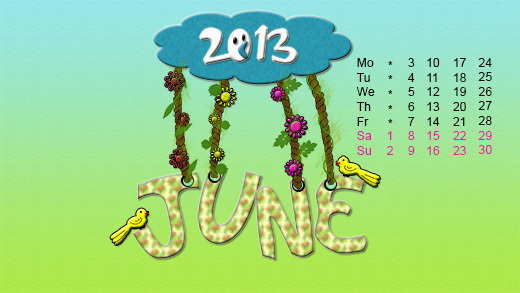 June 2013 is here and with that another calendar month has gone past, its really amazing how fast 2013 has gone by till now. This past month, has been great for the site, we slowly and surely getting on top. Providing freebies and tutorials in our favorite task and we hope to do it again in June 2013. 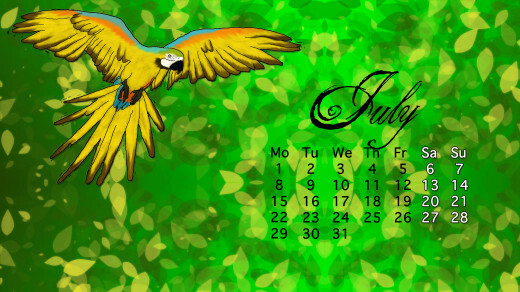 Calendar have been here since ages and if its on your desktop or laptop home screen then it makes us easy to organise our events and holidays.